THIS IS THE BEST PRICED LARGE 2 BEDROOM CONDO ON THE MARKET AT YACHT HARBOR VILLAGE WITH MEMBERSHIP INITIATION FEE INCLUDED. 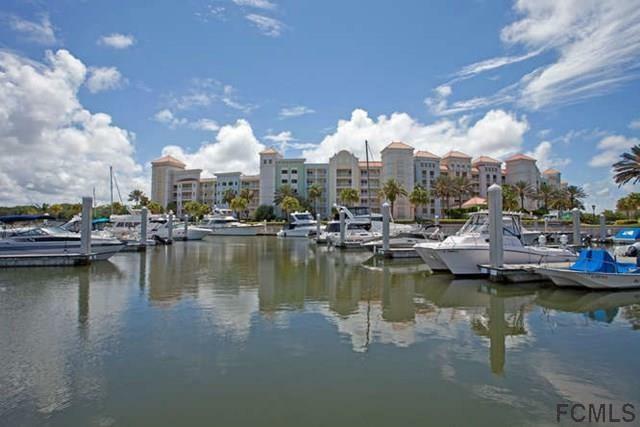 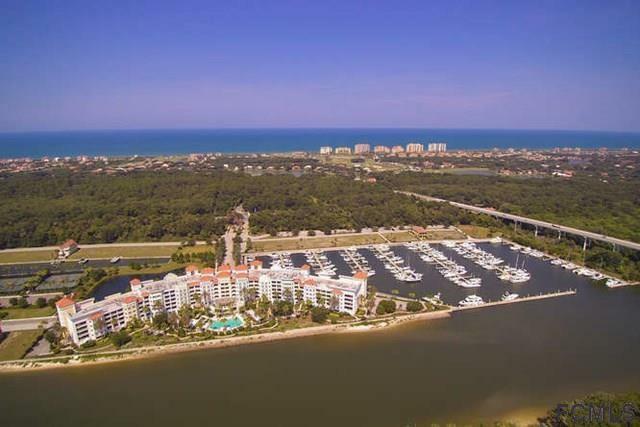 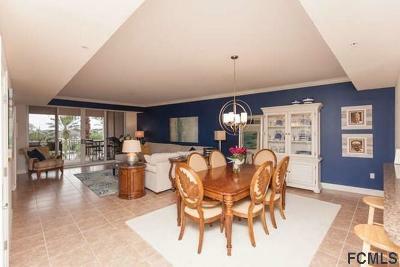 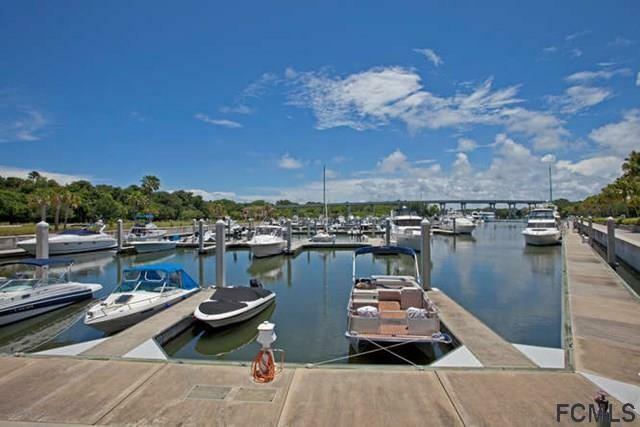 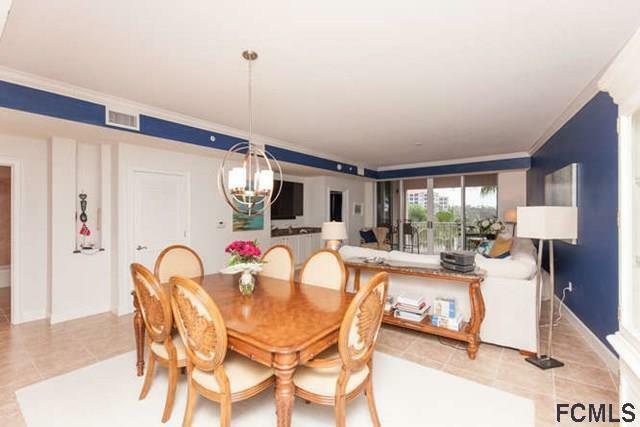 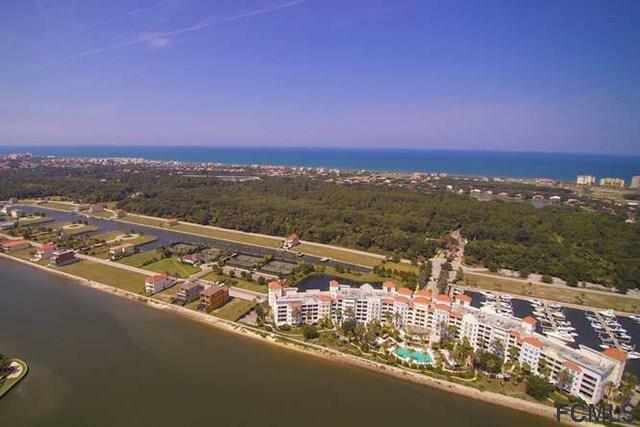 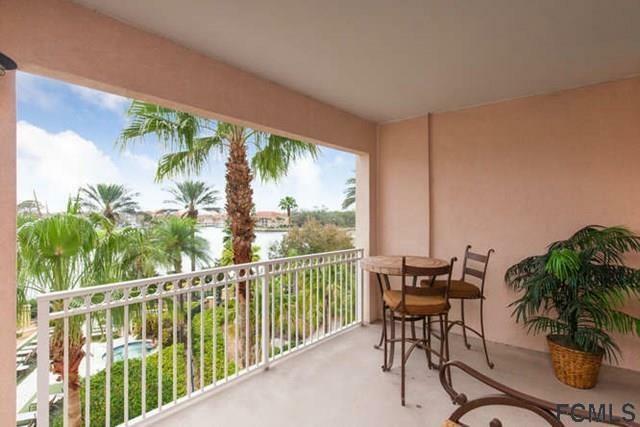 Beautiful Intracoastal views from this 3rd-floor condo at Yacht Harbor Village! 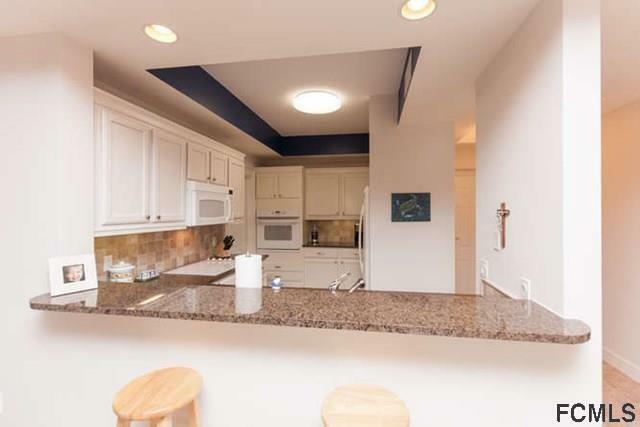 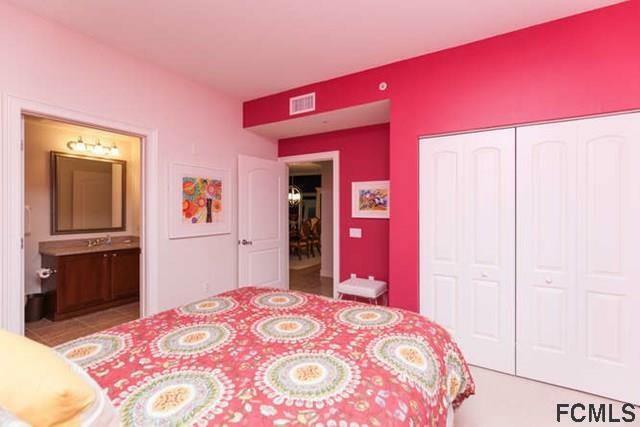 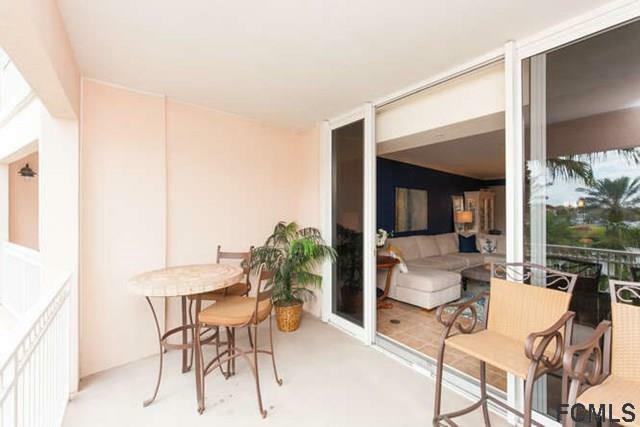 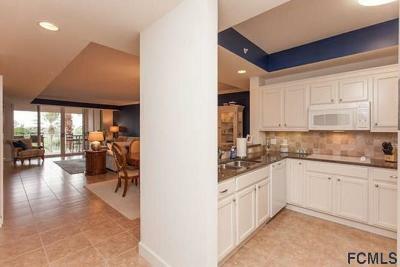 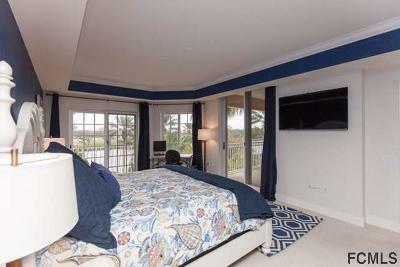 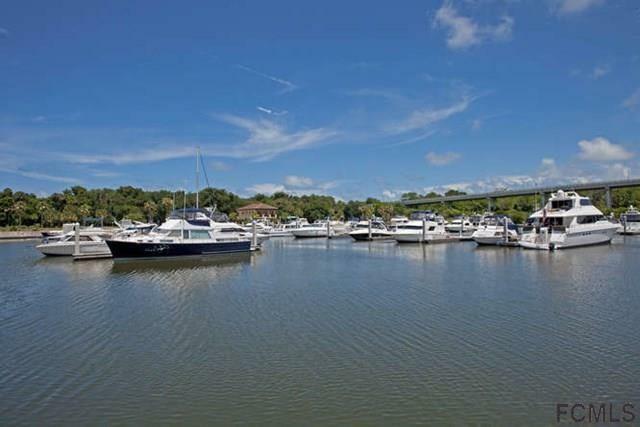 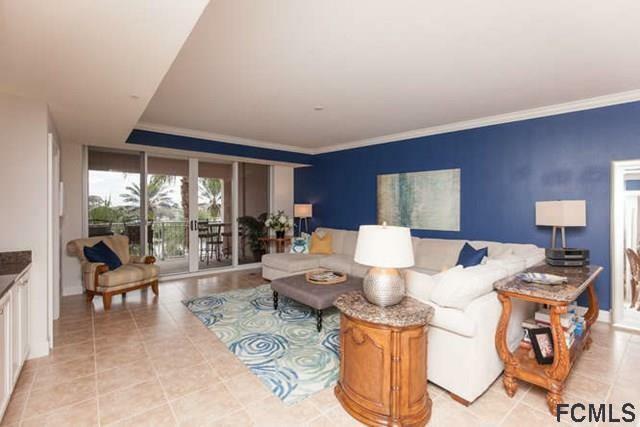 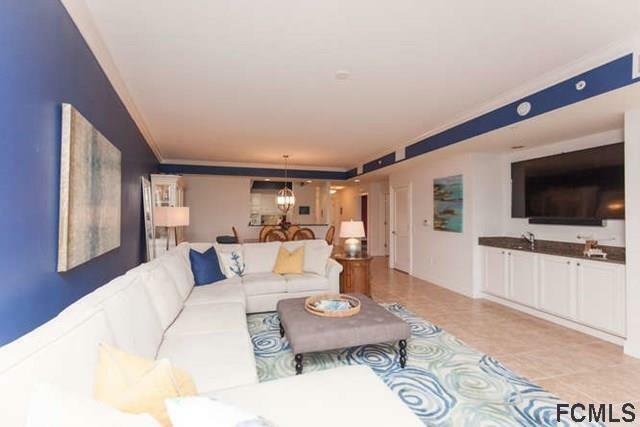 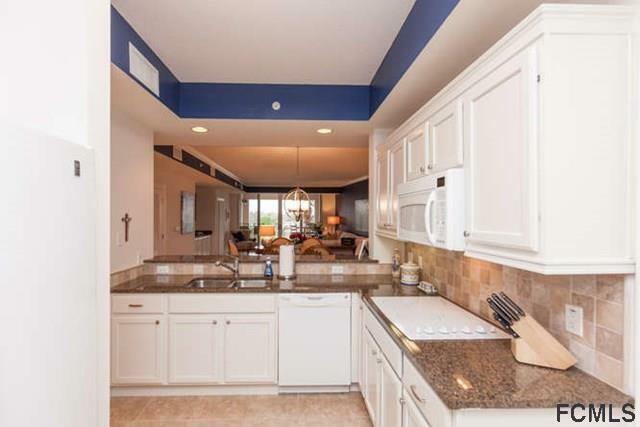 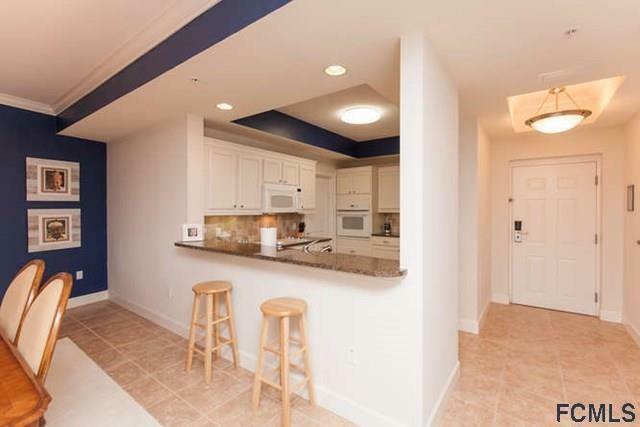 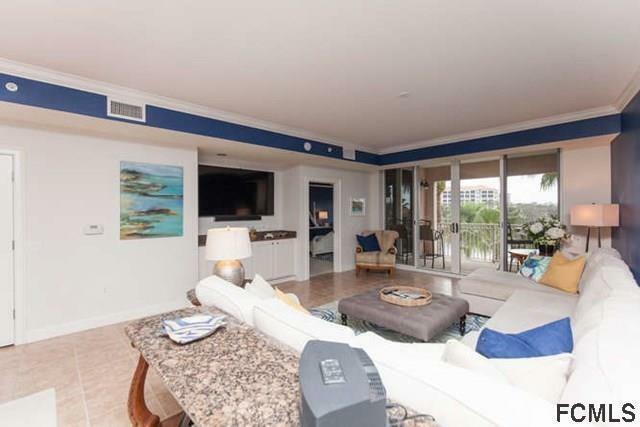 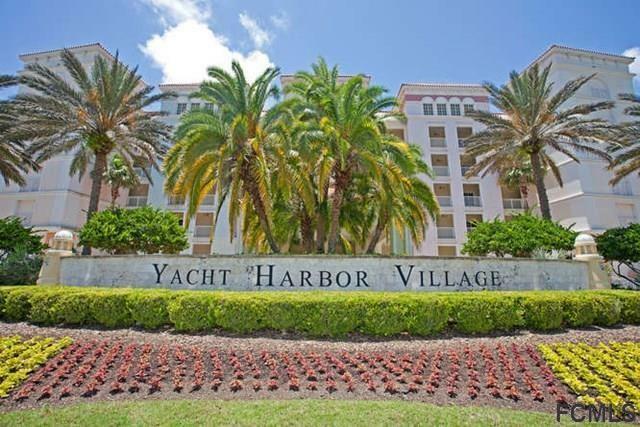 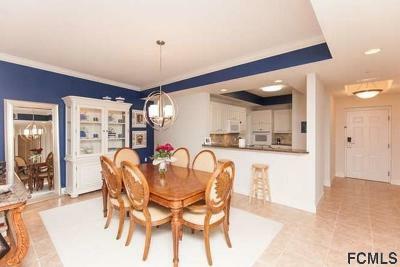 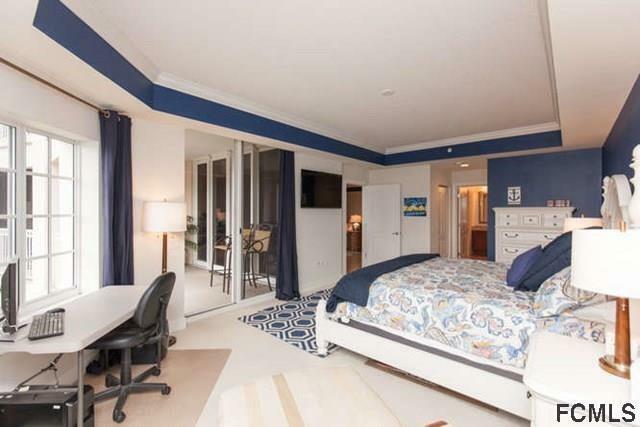 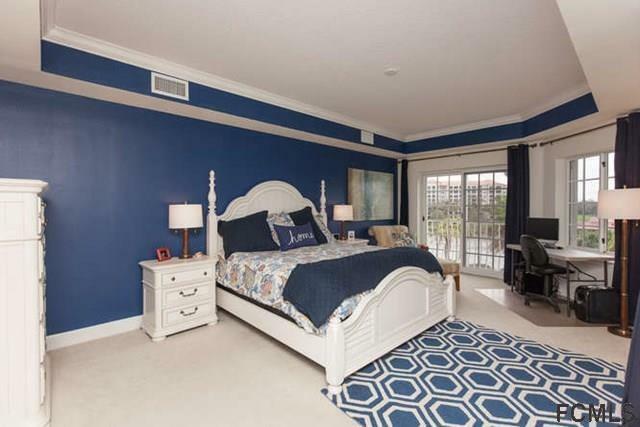 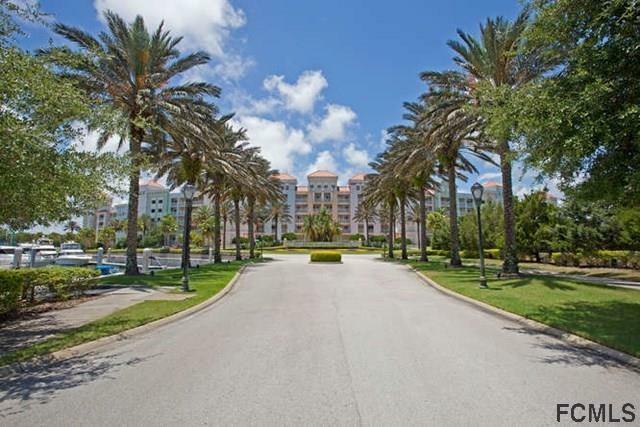 This condominium is the larger of the 2 bedroom floor plans at Yacht Harbor. 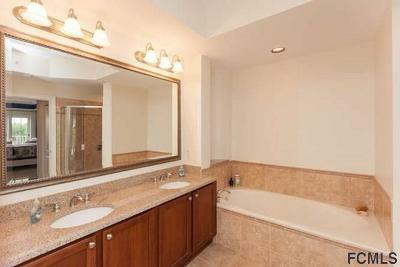 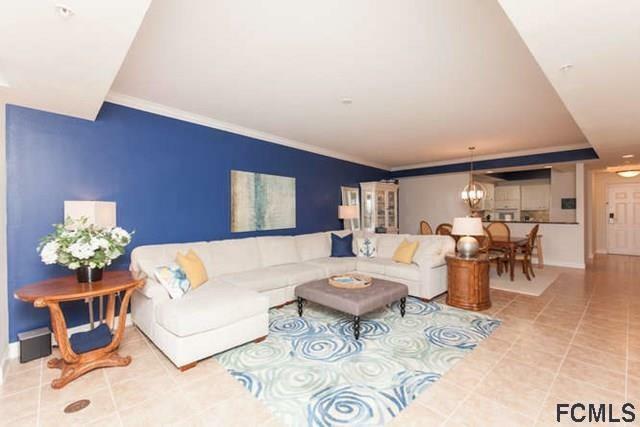 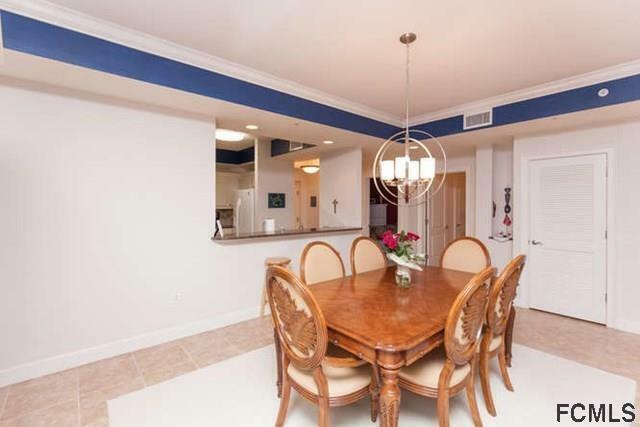 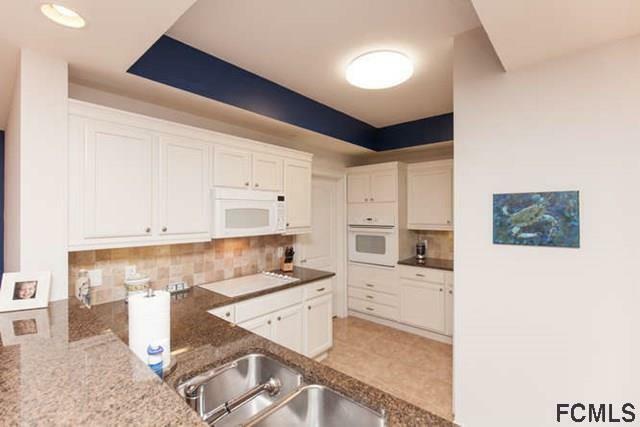 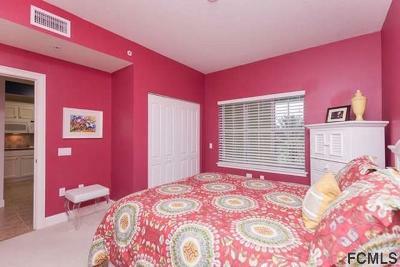 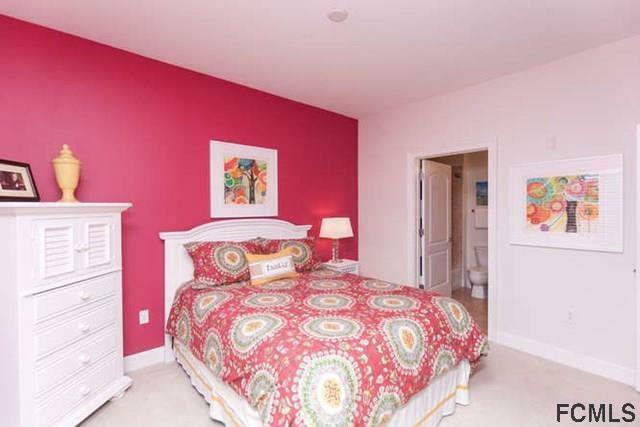 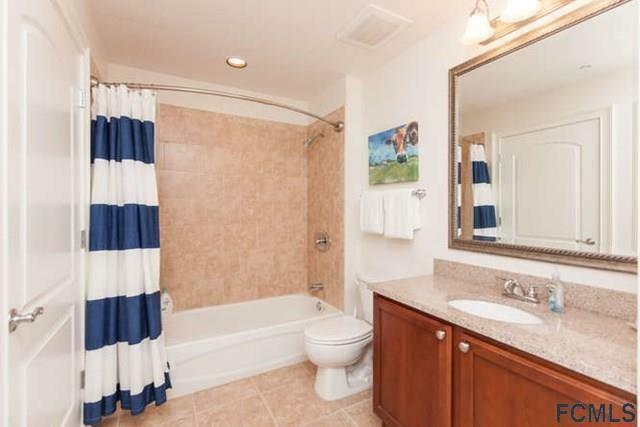 The sellers have impeccably maintained this immaculate condo and recently re-painted and re-carpeted the bedrooms. 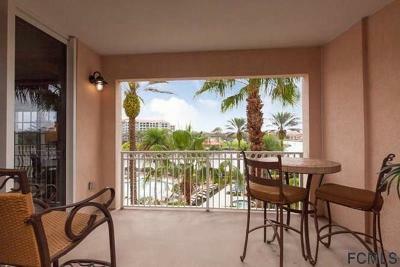 Ideal location on the 3rd-floor allows for fantasitic waterway views. 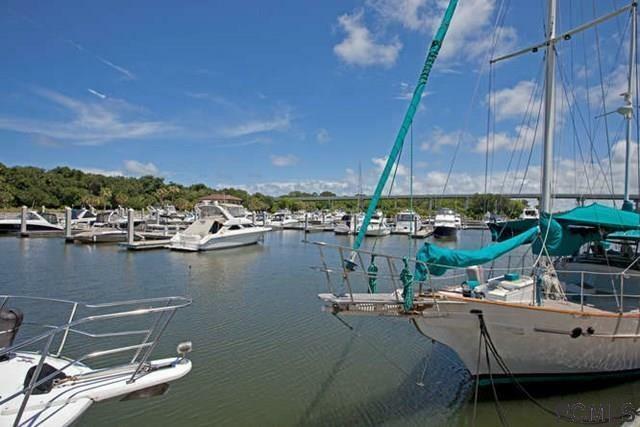 Enjoy boats sailing by during the day, and then gaze at the incredible sunsets in the evening. 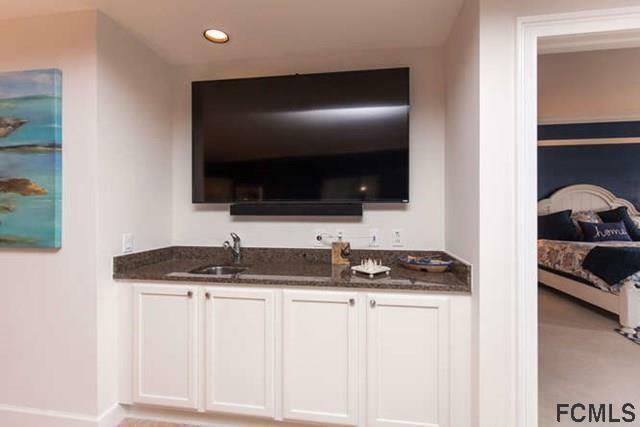 HOA fee will soon include both internet and cable TV. 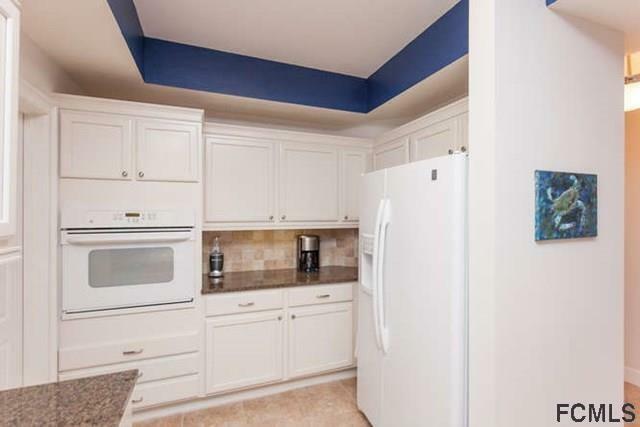 Exterior of the building is being repainted. 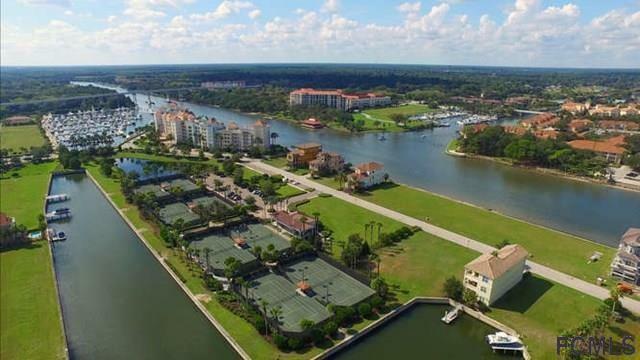 Membership to the Club at Hammock Beach allows for access to world-class oceanfront amenities, along with numerous social events, including Intracoastal-front pool complex and clay tennis courts at Yacht Harbor Village. 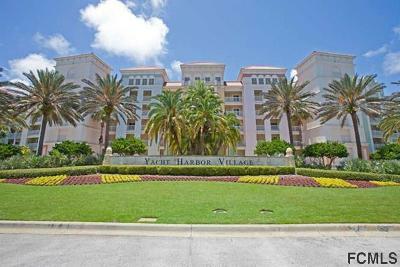 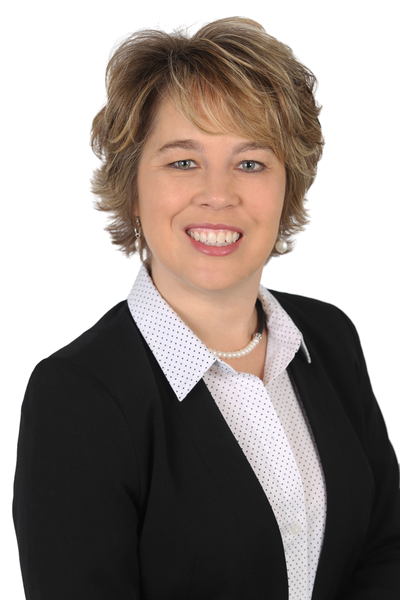 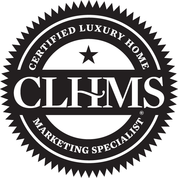 Membership initiation fee will be included with the sale of property. 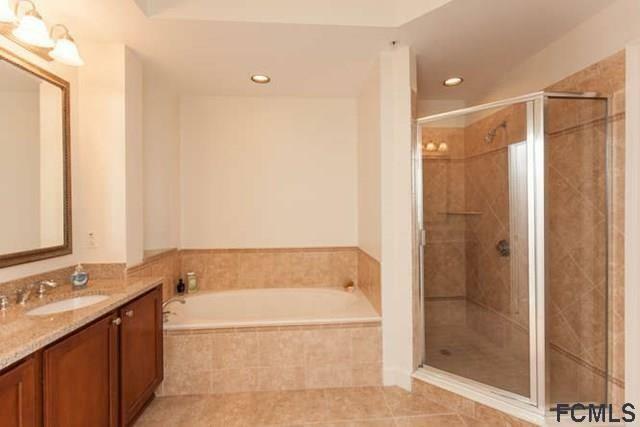 THIS IS A $10, 000.00 VALUE.